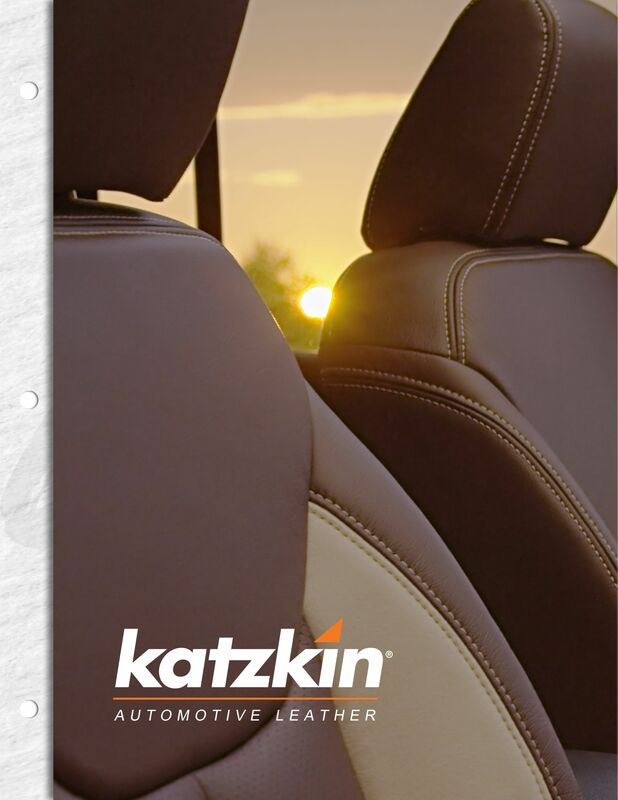 To display the Katzkin Design Selector on your company's web site just click the download button below and save the file for your web designer. Visitors to your site will be able to select their vehicle and see available interiors and options. Katzkin is working around the clock to have the most up-to-date accurate information possible and all updates will automatically appear on your site.